FEAST is the compulsively readable memoir of a woman at war—with herself, with her body, and with food—while working her way through the underbelly of New York City’s glamorous culinary scene. 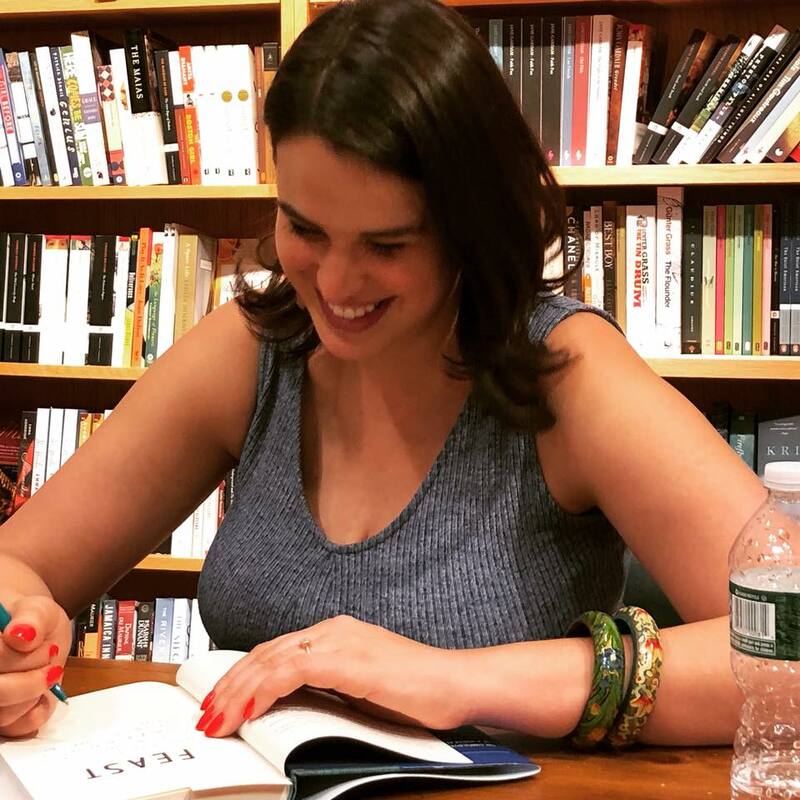 "Hannah Howard's debut memoir Feast is a gorgeous, painful reckoning with food, femininity, and ambition - a moving look at a young woman becoming herself in the grueling culture of New York City restaurants. There's an affecting tension between Howard's passion for exquisite food and an eating disorder that has become a "soundtrack" to her life. This is a book full of heartbreak and delight, with appealing expertise from a talented writer who has been in the trenches, sampling suckling pig, taking the temperature of trout, dodging the unwanted advance from the chef. Rich, complex, and compulsively readable." I'm a writer and food expert who spent my formative years in New York eating, drinking, serving, bartending, cooking on a hot line, flipping giant wheels of cheese, and managing restaurants. I write about delicious things, appear in food videos, teach cheese and cooking classes, and host culinary events. My memoir, Feast: True Love in and Out of the Kitchen, debuted as Amazon's #1 bestselling memoir in spring of 2018. I received my BA from Columbia University in Creative Writing and Anthropology in 2009 and my MFA in Creative Nonfiction at the Bennington Writing Seminars in 2018, where I was a recipient of the Lucy Grealy Scholarship. My work has been featured in New York Magazine, VICE, SELF, mic.com, Thrillist, Serious Eats, Bust, refinery29, Salon, and the Chicago Review of Books. My writing has been the voice of Men’s Health, Applegate, Murray’s Cheese, Bloomingdale's, Panera, Olay, Pantene and many more. I mentor women recovering from eating disorders on building a happy, healthy relationships with food and themselves. I live in New York City.